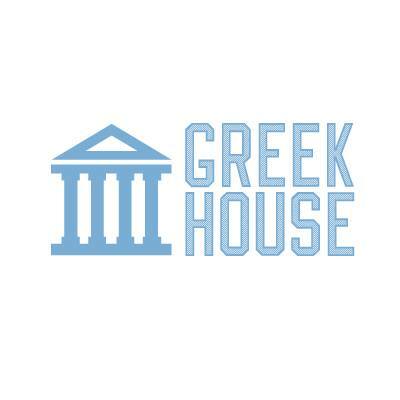 Greek House requires 24 pieces to be ordered for all screenprinted orders and 12 pieces for all embroidered orders. That being said, every campaign has a ‘minimum estimated quantity’, or a number of items that need to be purchased in order for it to be printed and shipped. You determine this quantity based on how many people in your group will need to place an order, and tell us in the Order Form. The final price people who ordered from your campaign will be charged is determined by the final number of orders. For each additional order the shirt price gets lowered. If your campaign does not reach it’s minimum estimated quantity once it ends, the buyers will not be charged and the campaign will be cancelled.